The battle of the 1000 Watts+ Power Supply Units. 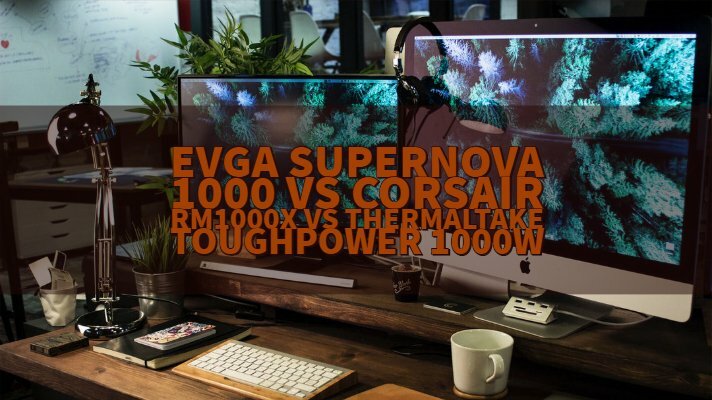 In this article, we will be comparing EVGA Supernova 1000 vs Corsair RM1000x vs Thermaltake ToughPower 1000W to find out the best pick for your usage scenarios. So as we mentioned before, we will be comparing EVGA Supernova G3, Corsair RM 1000X and Thermaltake Toughpower 1000W. All these three PSUs are supposed to use with PC rigs and come in single packed quantity only. Not sure if it was mention-worthy, but a gaming rig hardly requires dual PSUs, regardless of what scale you are building it on. 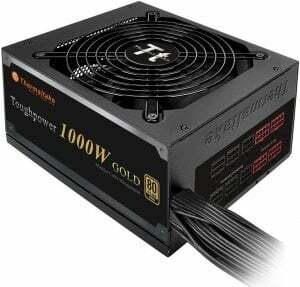 As seen in the table above, EVGA Supernova 1000 G3 and Corsair RM 1000X require a voltage of AC 100 – 240 V. It is slightly different for Thermaltake ToughPower. 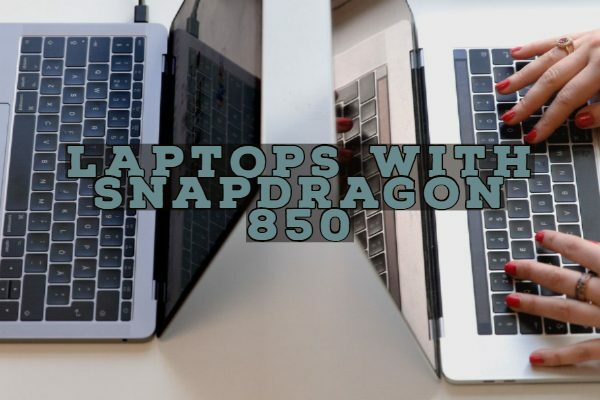 We are not sure if this little difference will leave a major impact on power consumption. Even if it does, it will be small enough to go unnoticed. Regardless of this difference, all of these tree PSUs deliver the same power capacity and output voltage. Both EVGA Supernova 1000 G3 and Corsair RM 1000X come with single 24 pin ATX connector and dual 8 pin EPS12V connectors; While Thermaltake Toughpower 1000 has only one of each. Here, note that Corsair and Thermaltake offer the 4 pins detachable pin section in their main 24 pin connector. On the other hand, EVGA offers it on their dual 8 pin EPS12V connectors. They all have their unique set of connectors as mentioned in the table above, so make sure you have a closer look. 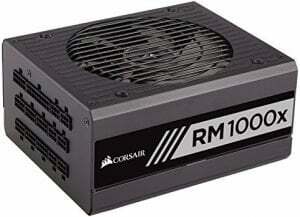 EVGA supernova 1000 G3 and Thermaltake ToughPower 1000 require 50 – 60 Hz frequency range, while for Corsair RM 1000X the required frequency range is 47 – 63 Hz. Both EVGA and Corsair almost deliver the same effect which is 92% and 90% for each respectively. There is no efficiency benchmark available for Thermaltake yet, but looking at all the figures and features, we expect it to deliver the same. 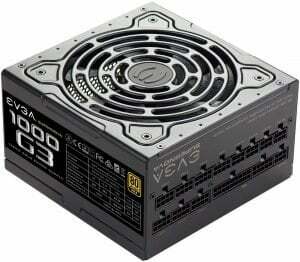 EVGA supernova 1000 G3 uses ATX12V and EPS12V compliance. For their main connectors, the Thermaltake and Corsair models utilize ATX12V 2.4 and ATX12V 2.3 compliances. For the secondary 8 pin connector, they both employ the same EPS12V 2.92 compliance. The output current is also almost similar, except some differences in Thermaltake due to the variation in required voltage. EVGA Supernova 1000 G3 and Corsair RM 1000X are 80 Plus gold certified, while the Thermaltake ToughPower 1000 W is 80 PLUS silver approved. The MTBF for EVGA supernova 1000 G3 and Corsair RM 1000X is 100000 sec, and for Thermaltake, it is slightly better at 120000 sec. MTBF or the “Mean Time Between Failures” describes the average time expected between breakdowns in electric components. These measures are never accurate, but still, on paper, the Thermaltake Toughpower 1000 W does better in this scenario. As the table clearly shows, EVGA has a long list of features and supported technologies with their PSU compared to the rest two. For the cooling purpose, EVGA offers a 130mm fan while resting of the two offer 135mm fans. EVGA Supernova 1000 G3 and Corsair RM 1000x come with smart fan technology, helping the system to remain silent most of the times when the fan is not required. As you can see, the operating temperature for EVGA Supernova 1000 G3 is slightly more significant compared to the rest of the products. It’s easy to blame the smaller size of the cooling fan, but we should also consider the superior performance and features it is offering. Despite being the bulkiest of all three PSUs, the EVGA Supernova 1000 G3 is almost 1.5 inches less wide. Not sure how much does it matters, but this will consume less space when you are trying to build a super-compact build. Corsair explicitly mentions that the product will be shipped with a power cable kit, while the rest two don’t. 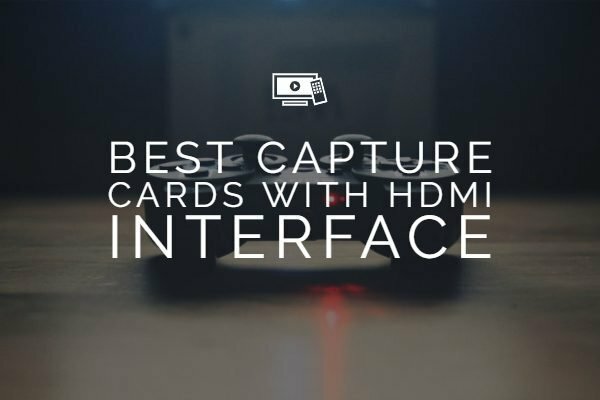 But we are pretty sure that you will not have to buy a separate cable set for any of these. Both EVGA and Corsair offer 10 years of limited warranty, while Thermaltake provides only 5 years of limited warranty. Also, notice that EVGA’s warranty includes parts and labor service as well. 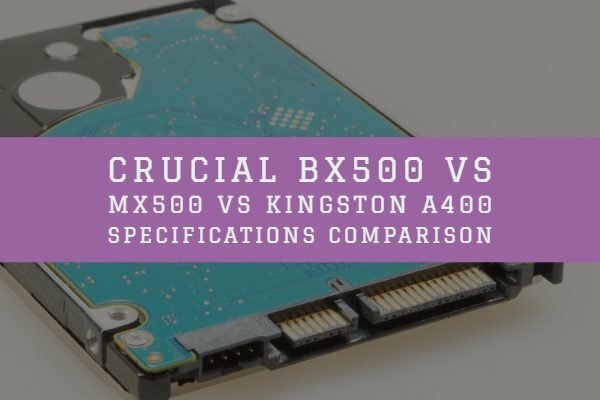 That’s it for the post; we hope this comparison helps you to understand these products better and to choose the right product according to the requirements and scale of your next build. If there is still any query or confusion about any of these, feel free to contact us or drop a comment below. 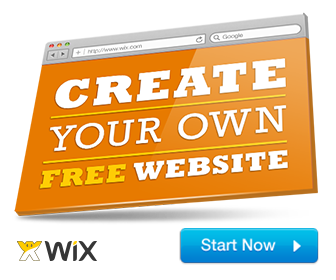 Subscribe to Face of IT for regular tech updates like this post. That’s it for now, see you until next post, Thank You!